Experience Lubec and DownEast, Maine The Easternmost Point in the U.S. 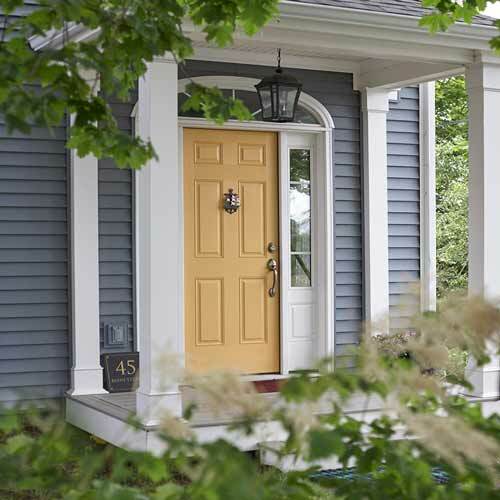 Situated between Cobscook Bay and the Bay of Fundy, the seaside village of Lubec is home to lighthouses, whales, fishing, hiking trails, local history, abundant scenery, friendly folk, and great seafood! Our inn welcomes you with our lovely, comfortable rooms, delicious breakfasts, and your host, Suzannah Gale, who looks forward to meeting you. Come be our guests! 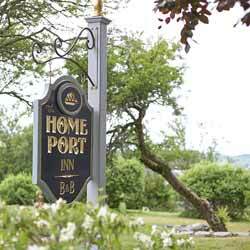 The Home Port Inn is open from May to October, with limited off-season lodging available by reservation. 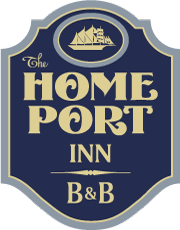 Our inn features seven guest rooms ranging in price from $110 to $145 per night for 2-person occupancy. All rooms are comfortably appointed, with several offering water views. Breakfast is included. Guests of the inn can enjoy one of our special hot breakfasts or have our homemade Downeast cereal with fruit and muffins. Breakfast is included in the room fare. Deborah designed the visual presentation, created the HTML code, and provides our website hosting. 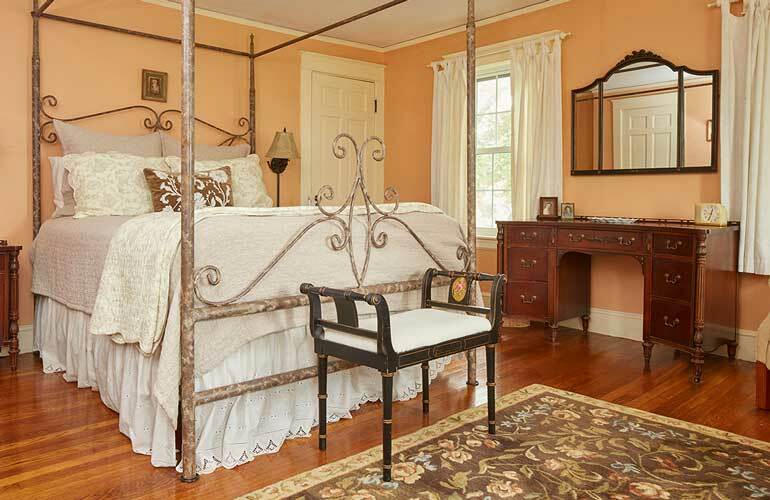 Frederic created all of the beautiful guest room photos, the inn&apos;s exterior photos on the Home page, and other photos throughout the site where indicated.